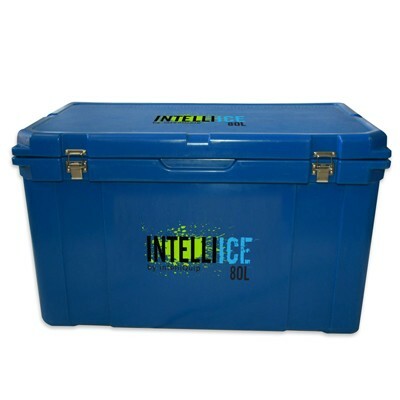 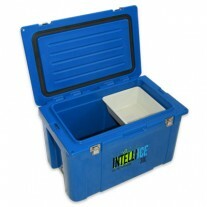 Intelli Ice 80L heavy duty esky cooler icebox. 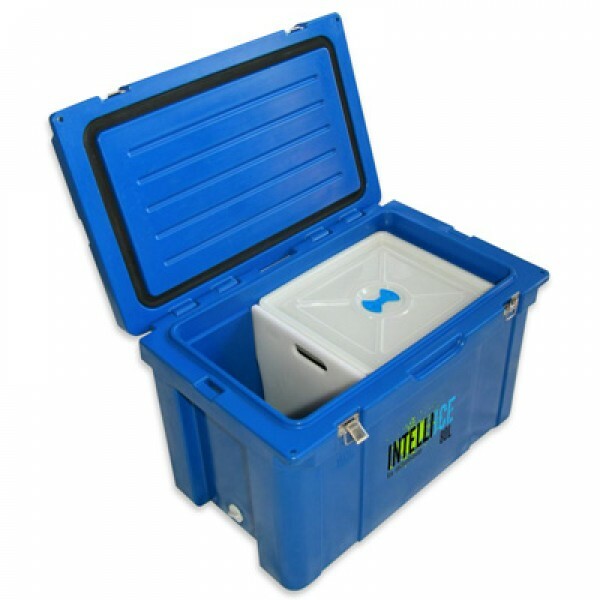 Guaranteed tough with a 2 Year Warranty. 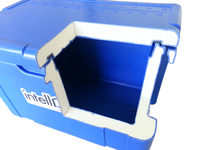 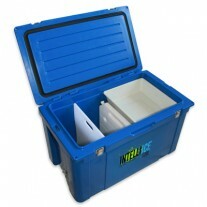 The Intelli Ice Box is designed tough by Australians for Australians. 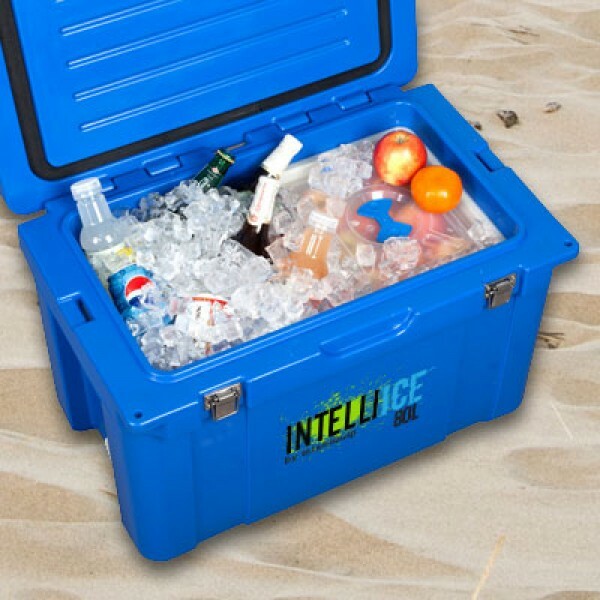 Keep your drinks and tucker icy cold in the toughest icebox around. Intelli Ice 80L heavy duty esky cooler icebox. 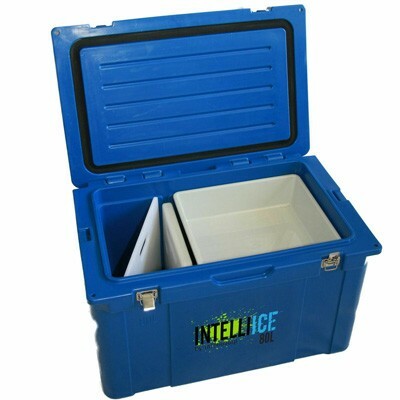 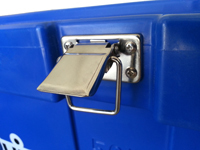 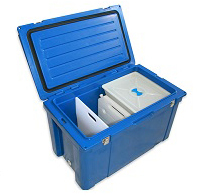 Keep your food and drinks icy cold with our quality Cooler Box. 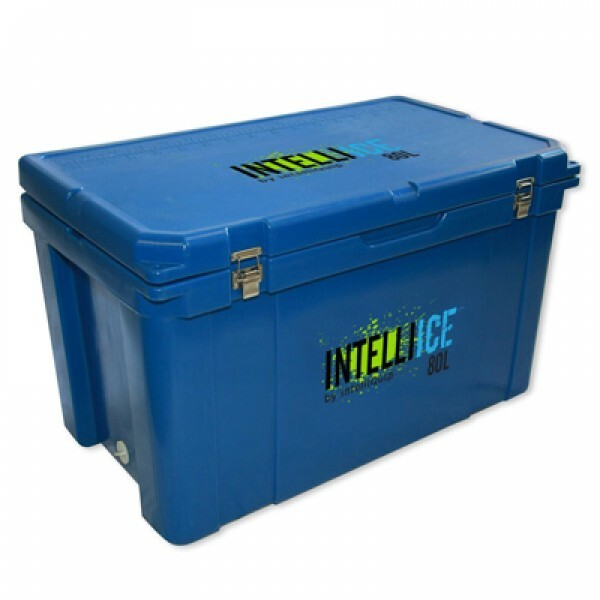 Made from LLDPE with high grade German foam insulation and a fridge grade seal for superior cooling life, your ice will last almost as long as the last fish you caught! 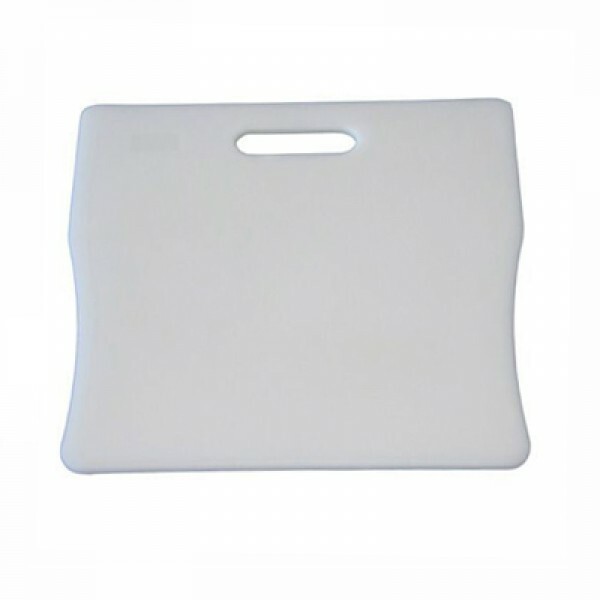 The Intelli Ice Cooler Box has smooth sides and interior for easy cleaning, a flat top for use as a table or seat, and convenient side handles that are comfortable and easy to use. 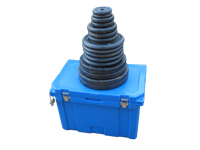 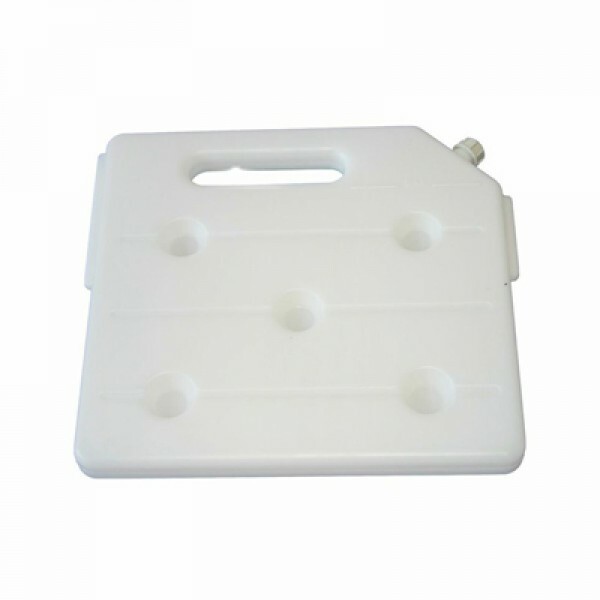 It’s easy to drain, easy to store and easy to move. 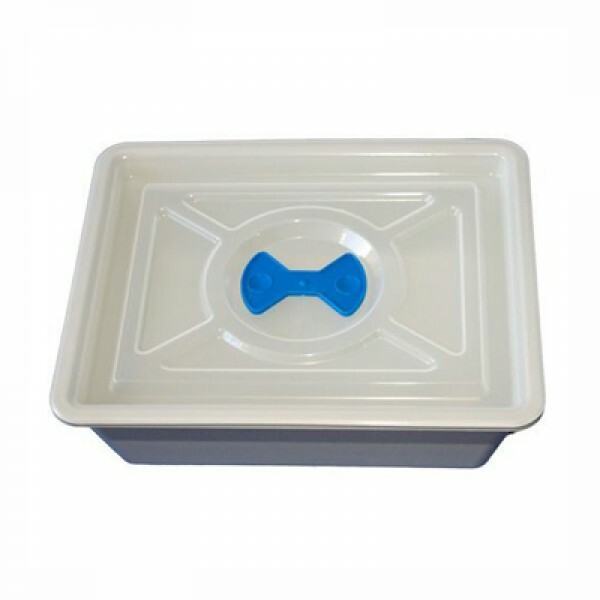 It even has an inches and centimetres rule on the lid to measure the one that didn’t get away!